The Westfield Miranda shopping centre is the largest in Sydney’s south, located approximately 30km’s from Sydney’s CBD. The centre has a trade area in excess of 568,000 residents, and recently underwent a major redevelopment which included a new Woolworths, an upgraded Big W and Myer, 10 new Mini Majors, over 100 Specialty retailers and a new dining, entertainment and leisure precinct. 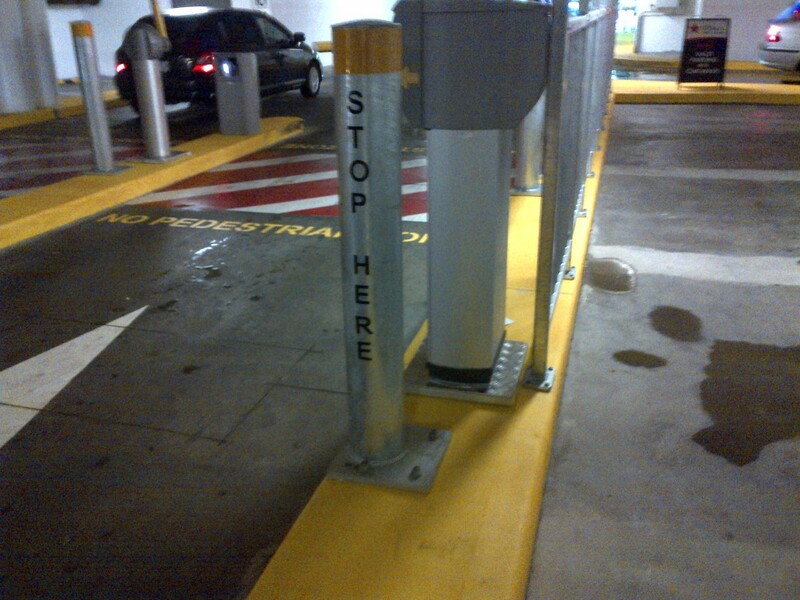 Stainform supplied a number of items for this large project, including entry area bollards, stainless steel bike racks, galvanised pedestrian walkway barriers, handrails, trolley bays and more. 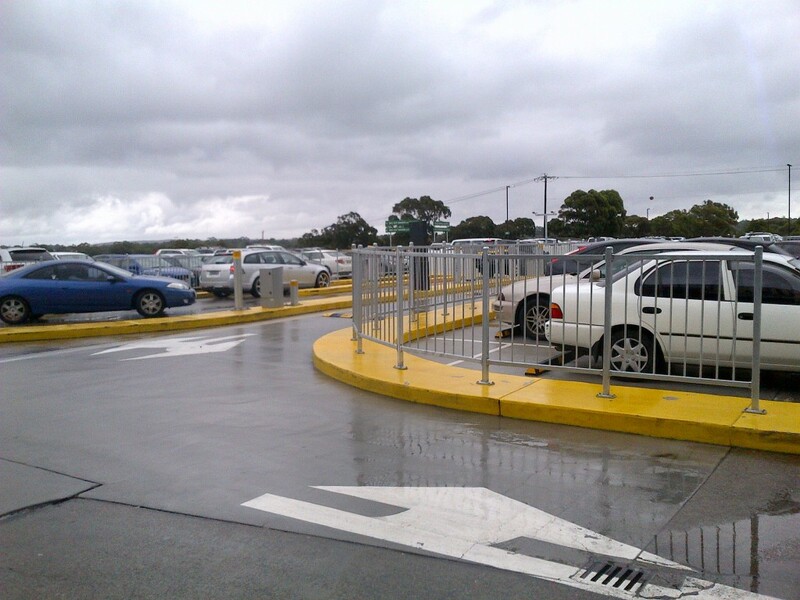 Designed with functionality, safety and security in mind, Stainform delivered these items for the centre, the entry areas and carparks. 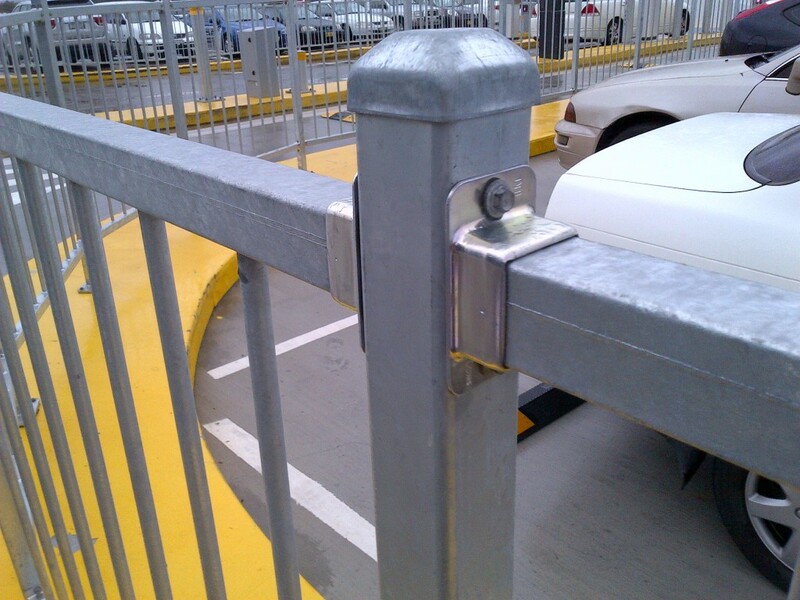 The galvanised pedestrian walkway barrier is a unique Stainform design, made specifically for this project. 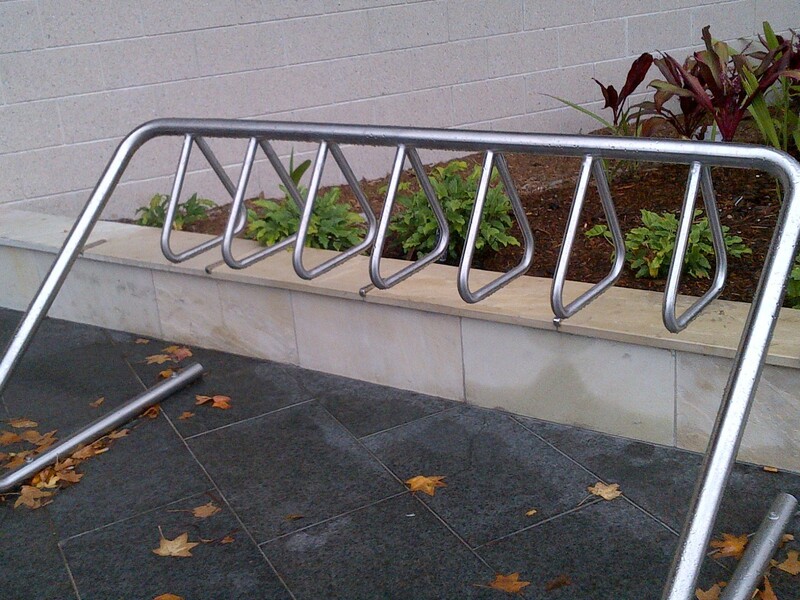 Contact Stainform today to find out how we can assist you in your next project.